The System Hygiene Large Heavy Duty Refuse Sacks are high performance blended bags that will hold heavy duty waste up to 15kg in weight. 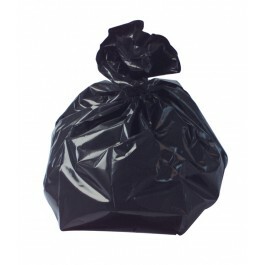 These bags are specially manufactured for larger 94 litre bins, making them slightly bigger than a standard refuse sack. 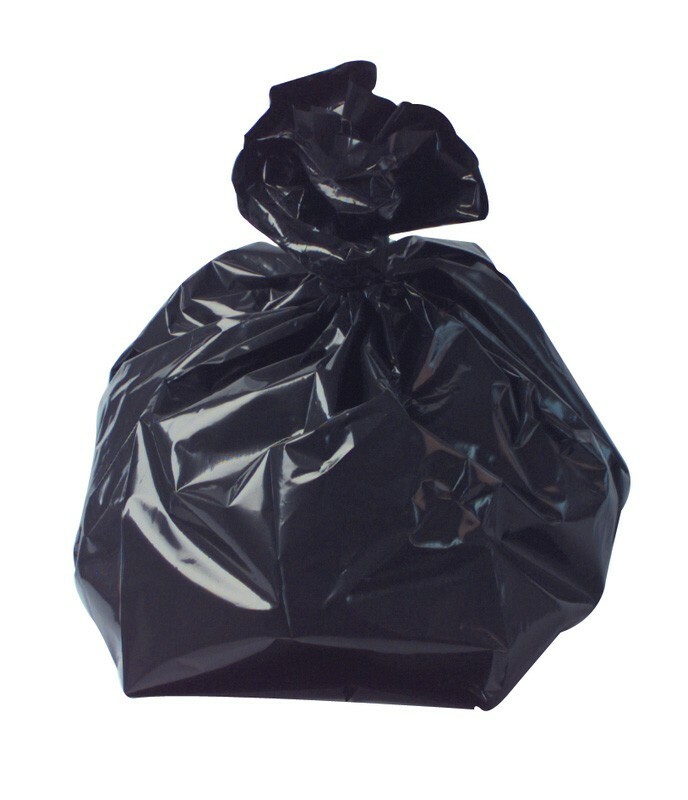 CHSA accredited to hold 15kg of waste, these bags offer exceptional value for money and are manufactured from high performance recycled polyethylene. 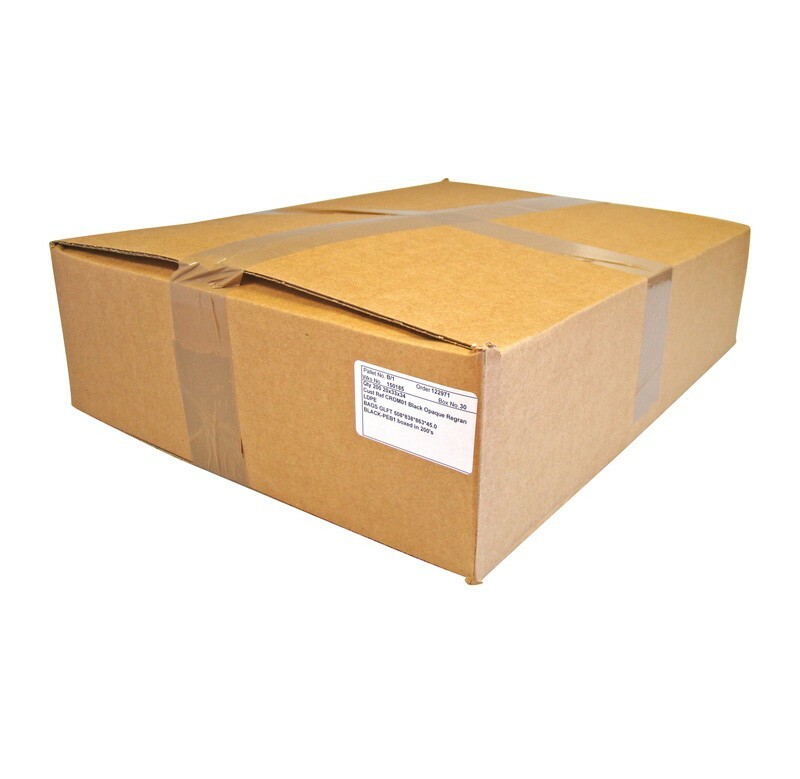 15kg heavy duty rating - approved by CHSA Plastic Refuse Sack Standard.